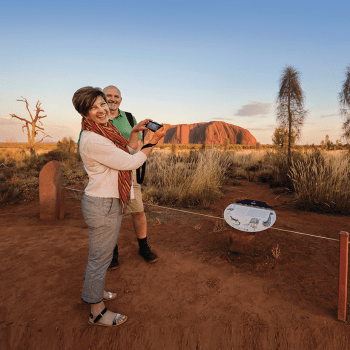 Voyages Ayers Rock Resort – Only 20km from Uluru, Ayers Rock Resort provides a variety of Uluru accommodation options and Uluru holiday deals for every possible taste and budget – from 5-star Sails in the Desert Hotel to the Ayers Rock Campground and everything in between. Watch the rising sun light up Uluru on a dawn camel trek, then contemplate its majesty over a breakfast of billy tea and freshly baked beer bread. Walk around Uluru on the Mala or Luritja Walk with an Anangu guide and learn about how Dreamtime ancestors forged this huge sandstone icon. 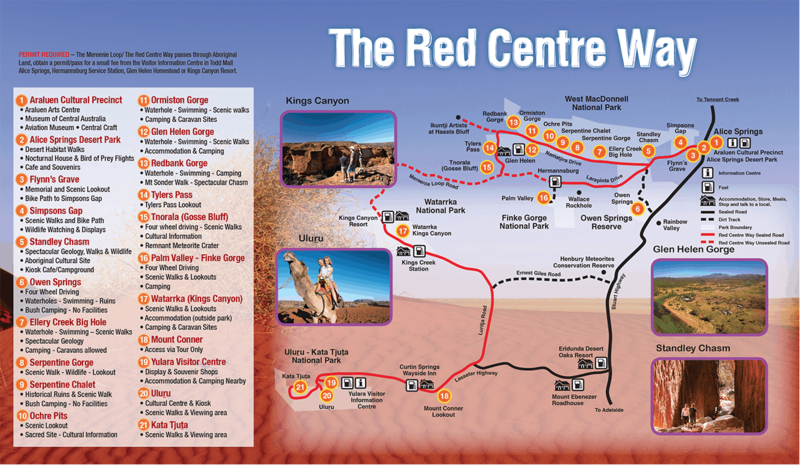 Afterwards take in the steep, rounded, russet domes of nearby Kata Tjuta on the Valley of the Winds walk or take a Harley motorcycle tour. Soar the skies in a helicopter or fixed wing plane for a scenic flight and in the evening, feast on classic bush tucker and Australian wine under a star-filled desert sky. One of Australia’s most iconic symbols of the outback environment is World Heritage-listed Uluru. Right in the heart of Uluru Kata Tjuta National Park in Australia’s Red Centre, Uluru is a place that speaks of timeless folklore, rich indigenous culture and great spirituality. Take a journey into Australia’s physical and spiritual heart. 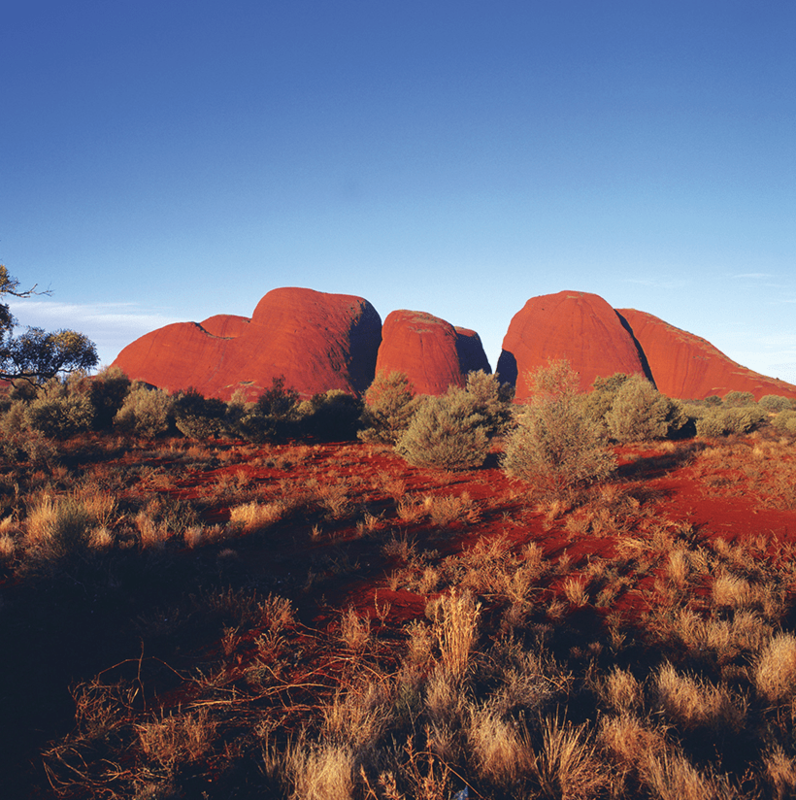 In the shadow of Uluru/Ayers Rock to the east approximately 40kms, is the awe-inspiring Kata Tjuta/The Olgas. Rising out of the sands, these enormous domes Kata Tjuta/The Olgas, mean “many heads” to the traditional aboriginal people. Australia’s grand canyon. 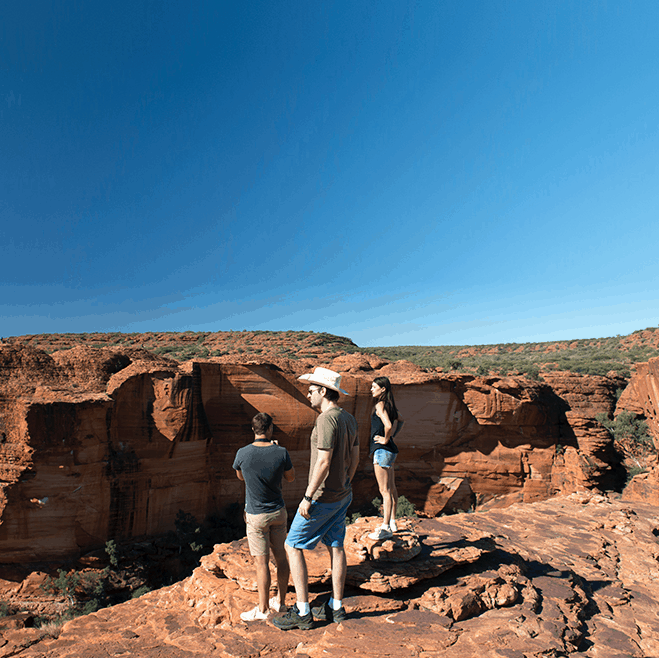 Equally as fascinating as Uluru – Kings Canyon is rapidly gaining popularity as an essential element of a holiday in the Centre. Sometimes referred to as Australia’s Grand Canyon, what makes visiting Kings Canyon in the Watarrka National Park so rewarding is the incredible range of sights and experiences on offer within such a concentrated area.